Heineken has been active in the Vietnamese market since 1993. 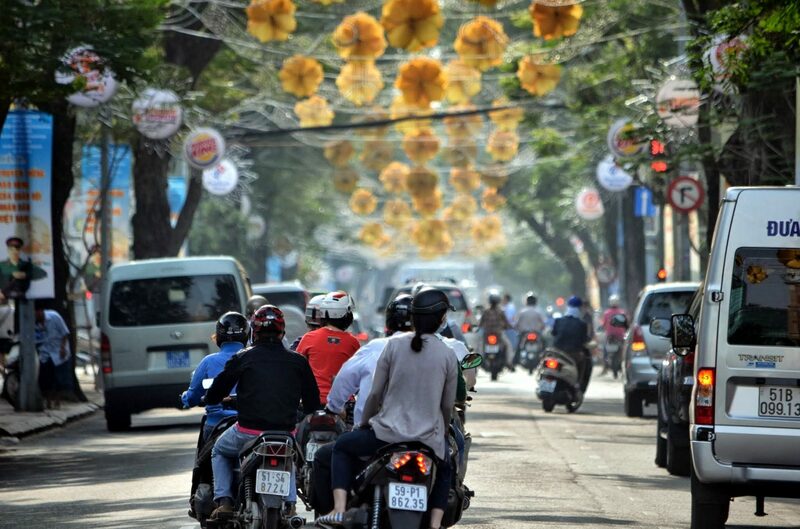 Heineken provides more than beverages in Vietnam: it also drives economic growth and supports employment. Moreover, Heineken is working to reduce its environmental footprint while increasing its contributions to inclusive development. To better understand how they impact the Vietnamese economy and contribute to Vietnam’s National Development Plan, Heineken asked Steward Redqueen to conduct a socio-economic impact study. For the socio-economic impact study, we collected macro-economic data for Vietnam and analysed Heineken’s spending in the economy. Based on this information, we estimated Heineken’s direct and indirect contributions to the Vietnamese economy – in terms of employment and incomes – in the period 2012-2017. We also conducted case studies on broader social and environmental themes. These case studies included assessments of Heineken’s contributions to the development of its value chain partners and insights from a survey of Heineken’s use of bio-fuels (steam produced from rice husk), which power four out of its six breweries. With this socio-economic impact analysis, we show clear impact results, relating to Vietnam’s local development priorities. These results serve as a input for stakeholder dialogues and are published in the company’s sustainability report.